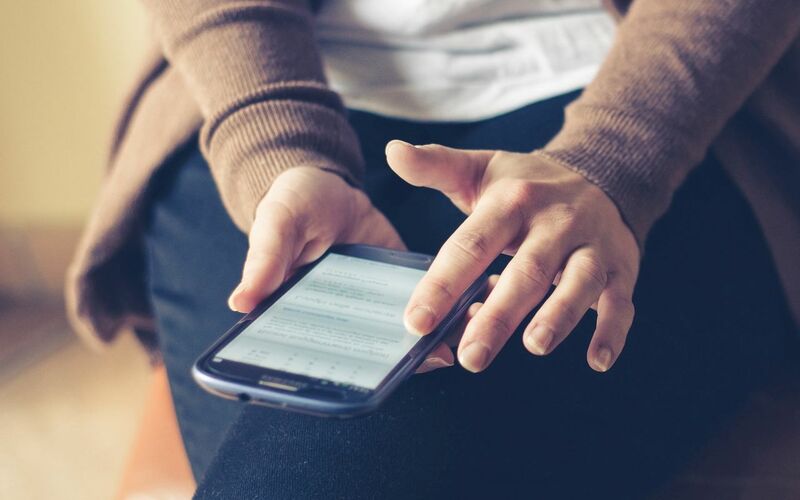 93% of U.S. consumers check online reviews so you can be sure that whenever someone is looking at a prospective new school, they’re checking online to see if the school has reviews and if the sentiment is a positive one overall. 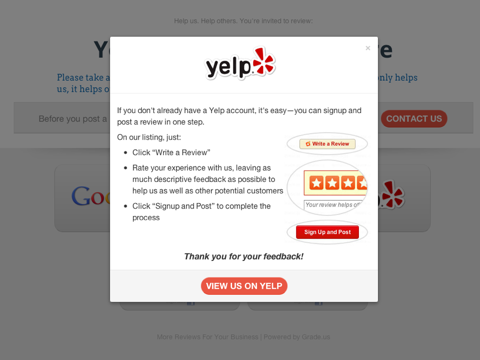 FYI, not having any reviews isn’t a good sign either. 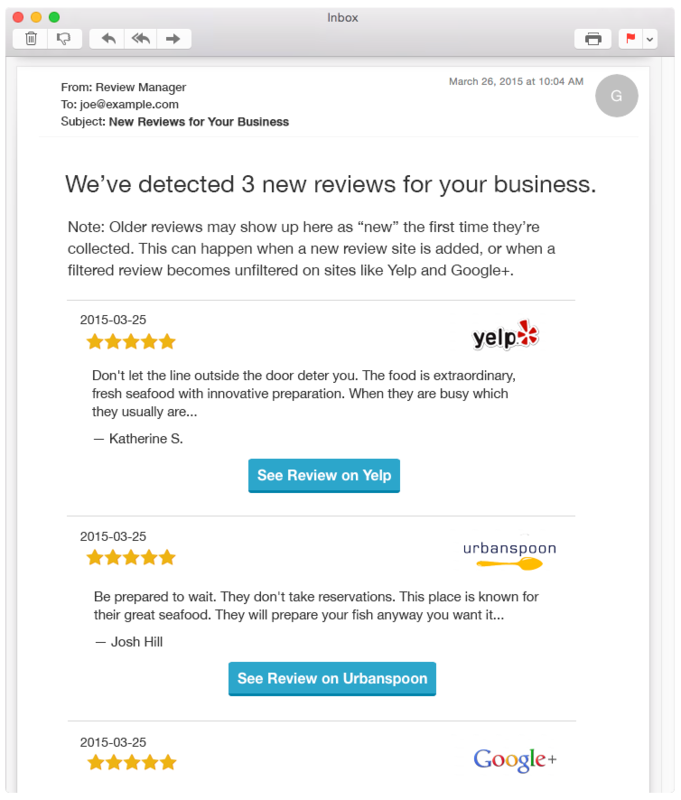 72% of consumers trust online reviews as much as recommendations from friends and family. 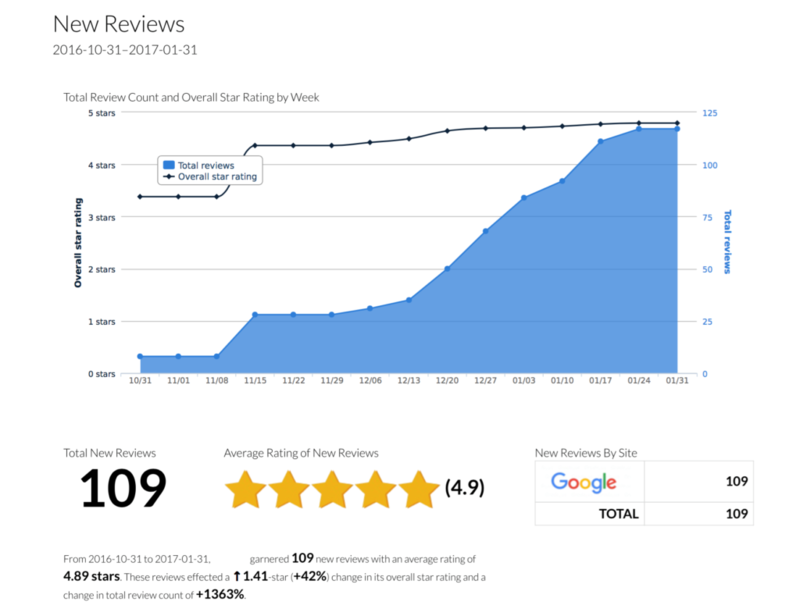 When it comes to school reviews, that number goes even higher. 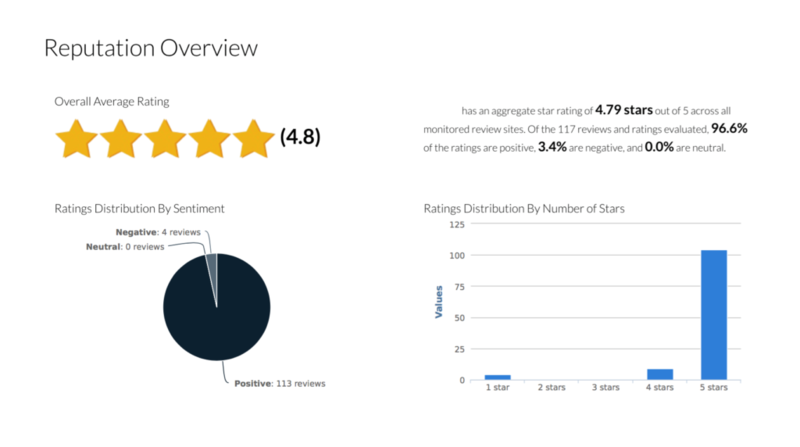 4 out of 5 consumers have reversed a purchase decision based on negative online reviews. Schools especially suffer when hit with negative reviews. 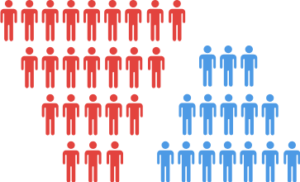 Unhappy customers tell an average of 24 people about their experience. Happy ones tell 15 people (usually after being prompted). 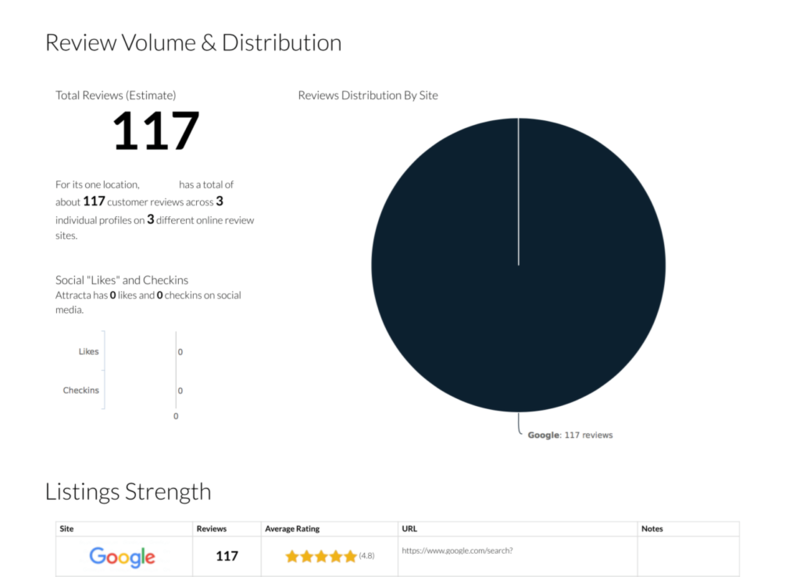 Unsolicited reviews are typically negative so it makes sense for you to be proactive building your school’s online reputation. 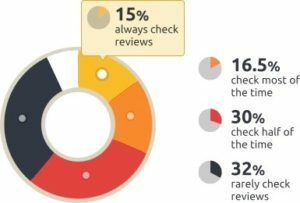 90% of typical U.S. consumers read online reviews yet only 6% write them. They’re just waiting for an easy way to do it! 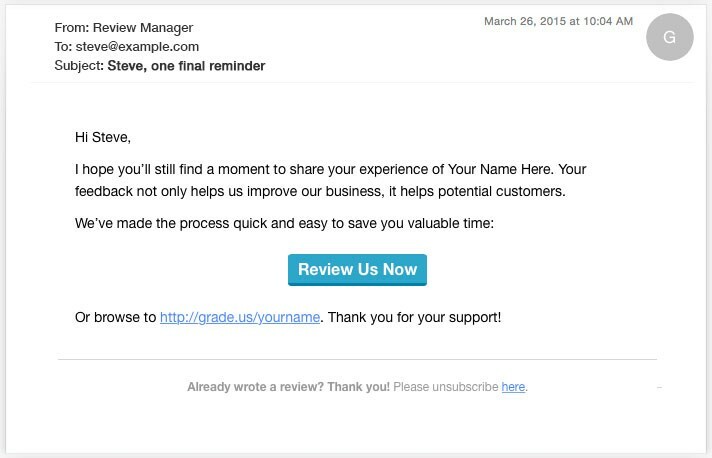 Automatically email your parent with a drip sequence to encourage reviews! 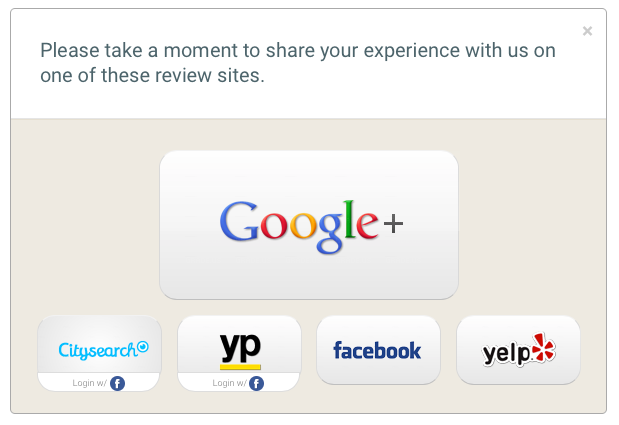 Put a review widget on your school’s homepage, blog, or parent resource pages to encourage reviews. Give parents printed take-aways to encourage reviews. 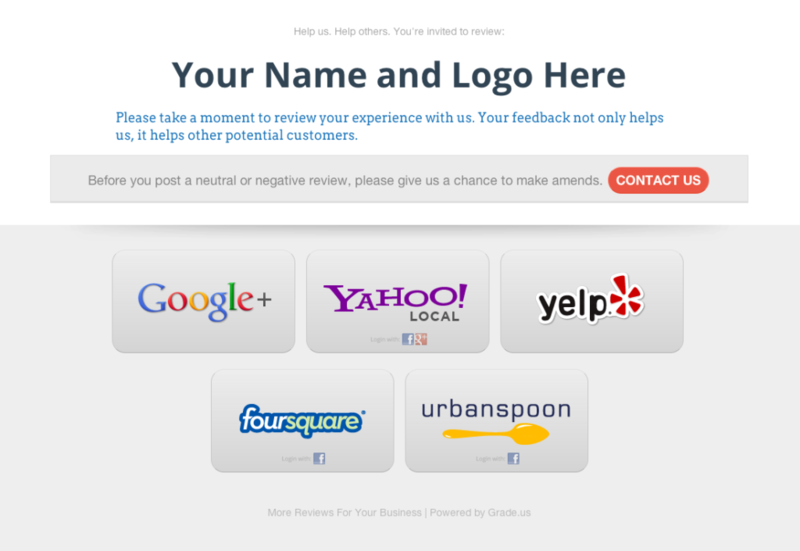 With a easy-to-use clean landing page, we ask a for a review. 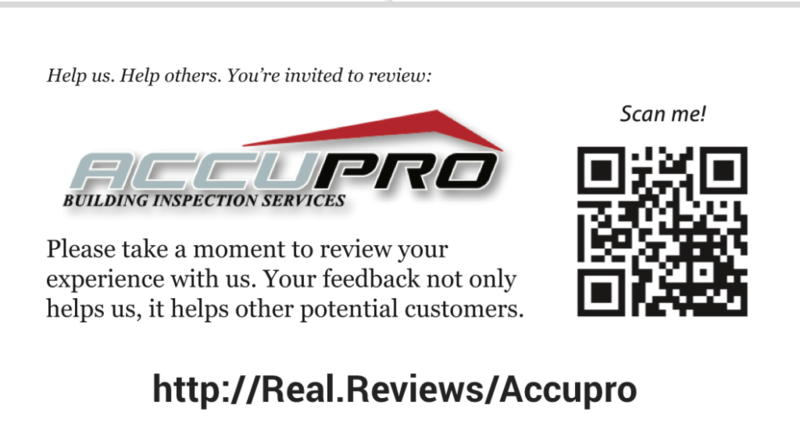 Here, we pre-qualify the review to make sure it will be positive! 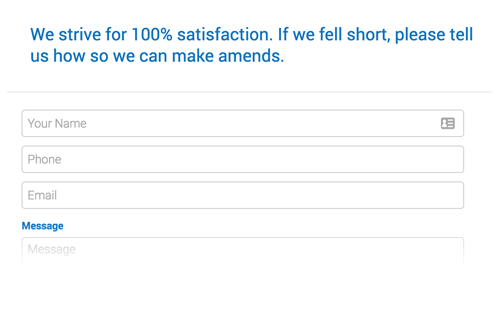 Next, we present options on where we want the parent to leave a review. The parent selects a website and leaves their review. 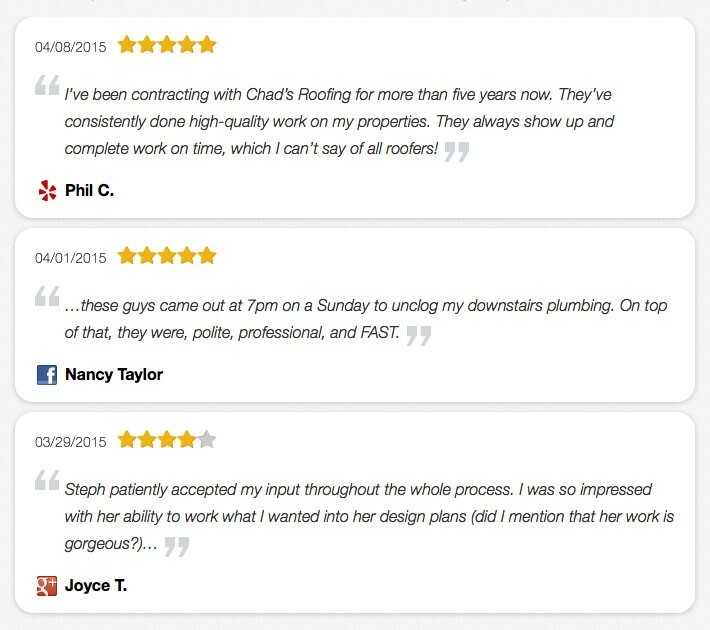 Click The Button Below To Start Getting Your 4 and 5-Star Reviews TODAY! The concept of content marketing for schools has been around for years and according to research studies, the strategy has gained immense popularity. Interestingly, when I talk to school marketers and owners all over the country about content marketing for their schools, I find that either they’re just getting started or worse yet, they’re not even doing any sort of content marketing. Not on their websites. Not on their blogs. 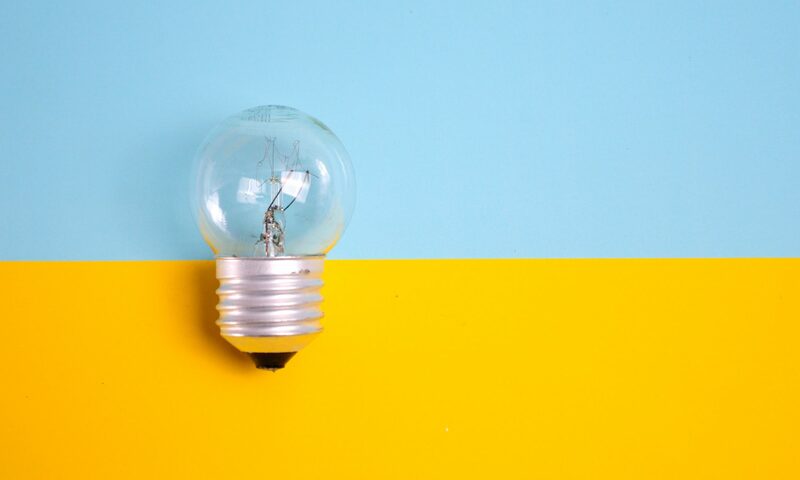 Many have even shared their frustrations about trying to explain the concept and huge benefits of content marketing, usually citing that as one of the main reasons they’re haven’t yet started content marketing for their school (or why their school is doing so little in terms of content marketing). All that said, if the above sounds remotely like your situation, this post is for you. Whether you’re new to the strategy, an old pro, or just need help explaining how content marketing can boost your school’s reputation and increase enrollments, you’re sure to get a lot from this article so keep reading. In my field, I meet lots of intelligent people… and intelligent people have a way of talking about things that make then even more complex than they are. For that reason I’ve gotten into the habit of telling people to communicate with me as though I were 5 years old and you’d be surprised how great people are at communicating, even difficult things, when they strip away all those posture words that do little more than make us appear smart. Anyway, I’ll attempt here to explain content marketing in the same fashion by using a case study (actually a conversation that happened with someone who didn’t think content marketing was a good idea for their special needs school). I know someone who has a child with special needs. When the child was younger, it was especially difficult for this person and their spouse. Many times, each felt neither their marriage nor their family could handle the weight of having a child with special needs. Over time things didn’t necessarily get better but they learned how to better deal with situations and even each other. Years later, their lives are a complete 180 from what they were just a short time ago. They credit much of this change to a website they found one day at a point when they’ve absolutely had it with what life had given them and were about to call quits… on everything. They did a Google search on a particular issue they were dealing with. They had a BIG and meaningful issue challenging them and they needed help so they searched for it. Literally. On Google. What they found was a blog post from a special needs school way across the country. They read one post. Then another. Then another. Soon they were sharing posts and learning things about themselves and their situation. Over time they learned to see and do things differently, that it was okay to ask for help, and even talk about their challenges. They got all this from a school blog that was freely sharing lifestyle tips for parents of special needs children (i.e., their target audience). I don’t know if this school fully understood the great service they were providing, or how many lives they were affecting. But they were… and in a big way for many people. Maybe they didn’t even know they were engaging in content marketing. They were probably just sharing helpful information for the people they served about the things they experienced. That’s the thing I love most about content marketing. It’s about sharing and helping people overcome challenges because you know their situation, you’ve been there, and you know how to get over the hurdles and past the walls. Or maybe you’re just letting them know they’re not in it alone. Ultimately, it’s about getting a message out to the right people that you can help them get from a challenging situation to their desired situation by helping and motivating anyone who needs it freely. Needs to be made specially for your audience. Needs to be helpful, useful, and valuable. Needs to be made available to anyone who needs it (think public service). 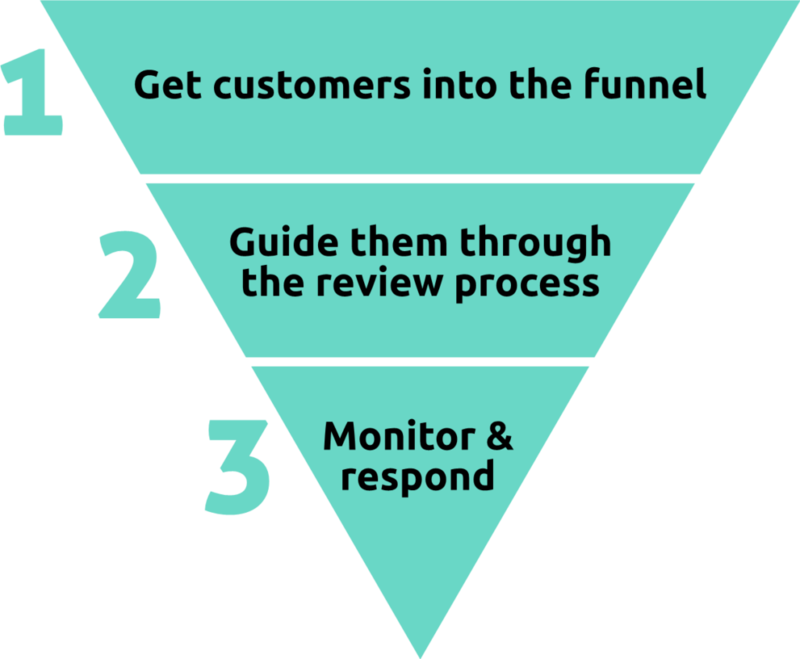 With your content marketing done right, you build a strong reputation and create authority that not only helps and motivates people in need but also makes families line up to enroll in your school. By now you know content marketing isn’t about blatantly promoting your school. It’s not about your school’s brand, or it’s products, or it’s services. It’s 1000% about the audience and what they care about because when you do this right, you become unlike all the other schools that prior to this, could’ve been viewed as similar schools or competitive schools. By being an authoritative and credible resource on things that matter to your audience, your school gets discovered by the right people. Further, you build a foundation of trust and gain loyalty which leads to relationships and ultimately more enrollments for your school. While I like to believe this isn’t the case, it actually is. Not every school is a great school. Sadly, some schools see opportunity and financial gain and that becomes more important than helping, or educating others. Schools like this would be poor candidates for content marketing and I would never work with a school like this unless they were very serious about turning things around at which case they’d have to work very, very hard at convincing me they’re not trying to use me to dupe people into enrolling at their school. Also, not every school understands their audience or even what it is they have of value that attracts the students they already have and fuels re-enrollments. Frankly, I’m surprised how many school marketers and owners admit that they’re in the dark about this. For these schools, content marketing will only magnify how out of touch they are so my best advice (and what I advise people I meet in this situation) is to reevaluate what your school is doing and see where, as an organization, you’re providing value to your community. Talk to your students. Talk to teachers. Find out what keeps them up at night, why they’d consider re-enrolling at your school, and what they wish your school did more of. It’s eye-opening and can turn your school into everything it should be.